Ladies admit it, first impressions mean everything – am I right? But, when I look in the mirror at my face and notice skin discolorations, it depresses me. I have tried every known product out there – or so I thought. 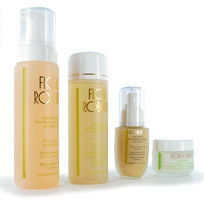 Flori Roberts Enlighten skin care products will brighten your skin and magically evens out your skin tone. How do I know? I use it on a daily basis. It is very effective and contains Emblica, an herbal extract, which improves the condition of your skin tone y without over drying. 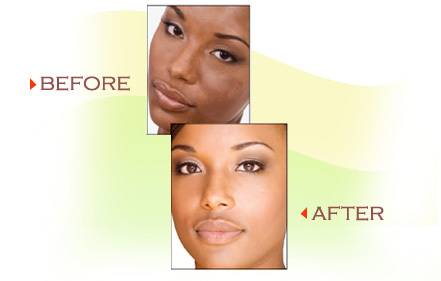 The product itself contains antioxidants and will turn the complexion of your skin from drab to fab.